Dr. Keith W. Strausbaugh grew up in Greenville. 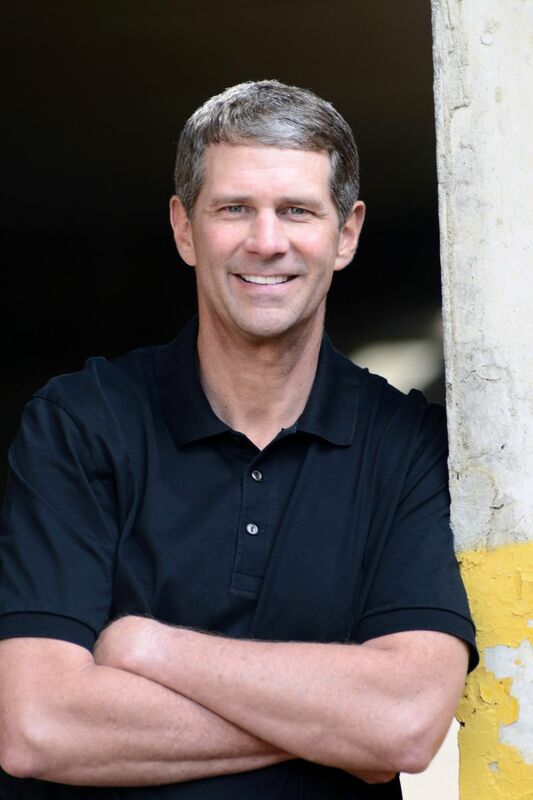 He graduated from the College of Charleston in 1987 and then attended dental school at the Medical University of S.C. If you are looking for a caring, qualified cosmetic dentist in Greenville, then look no further. From your first contact with our office, you will notice that Keith W. Strausbaugh, DMD, PA is not your typical cosmetic dentistry. 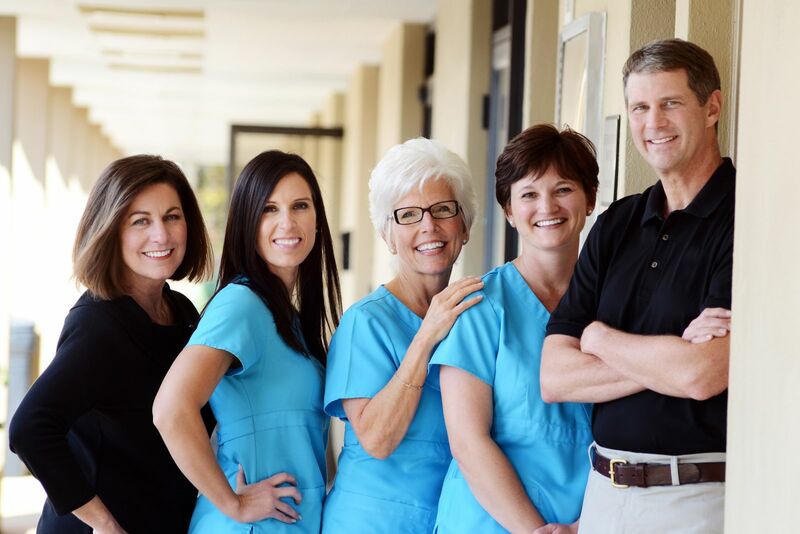 We've worked hard to build an exceptional team of dedicated, caring and experienced professionals committed to the dental health of you and your family. At Keith W. Strausbaugh, DMD, PA, your comfort and confidence are just as important as your teeth. That's why we take great care of both the smile and the person behind it. Our mission is to provide the highest quality cosmetic dentistry and patient care available from a cosmetic dentist in Greenville. We offer a full range of treatment options that can be personalized to meet your unique needs and expectations. To learn more, check out the rest of our website for helpful practice information, including dentist bios, service details, patient education resources and directions to our Greenville office. We want your first visit to be more about getting to know you and less about paperwork, so we recommend printing the new patient forms and completing them in advance of your initial appointment. We always welcome new patients of every age. Whether you are new to Greenville or seeking an improved dental experience, we invite you to call our office for additional information. Quality of the work we do is most important!